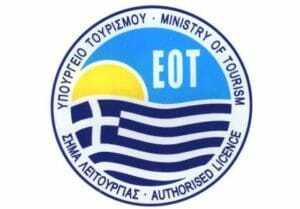 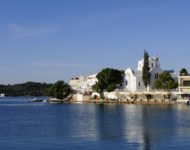 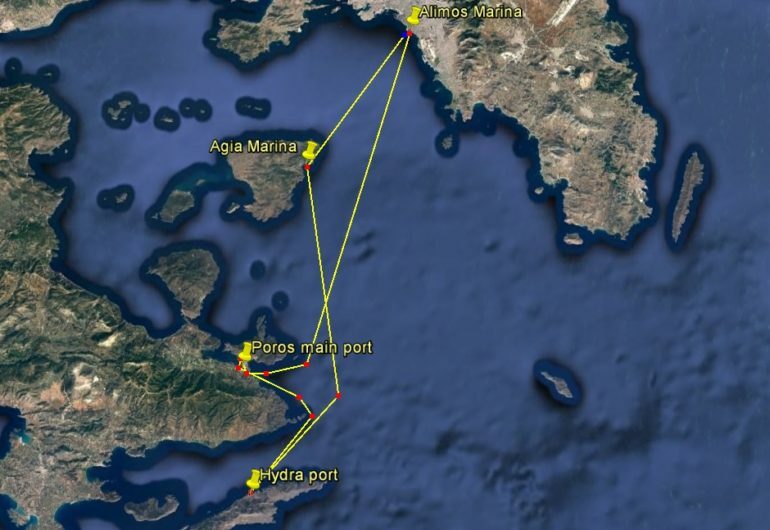 Information on the Cruise: Setting course to the South, passing by Aegina island, heading towards Poros island main port. 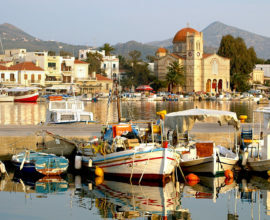 Lush pine trees vegetation, crystal clear beaches, a lively waterfront adorned with shops, cosy cafes and restaurants, a picturesque capital (it has been declared protected settlement) with grand traditional mansions and picturesque cobbled streets, as well as a wide selection of entertainment venues are the ingredients of this quiet, yet cosmopolitan, destination that attracts visitors from all age groups. 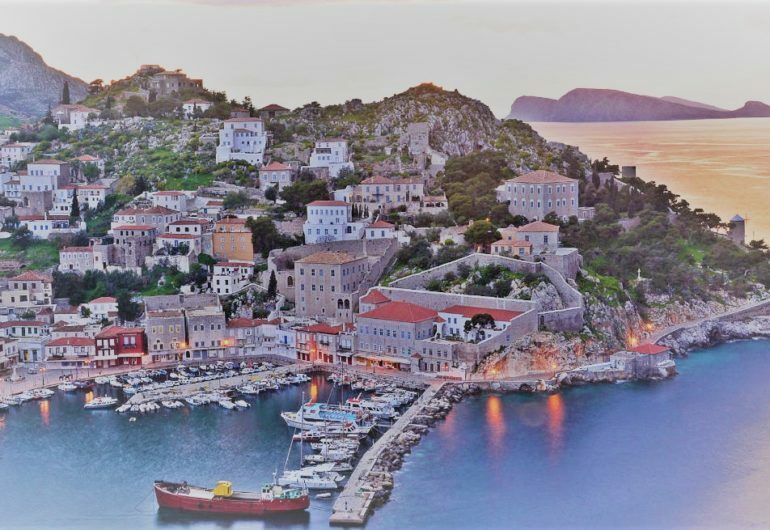 Take the opportunity to stroll around the Lemon Forest, a verdant hill with more than 30,000 lemon and orange trees, located on the opposite situated coast of the Peloponnese, southeast of the town of Galatas. 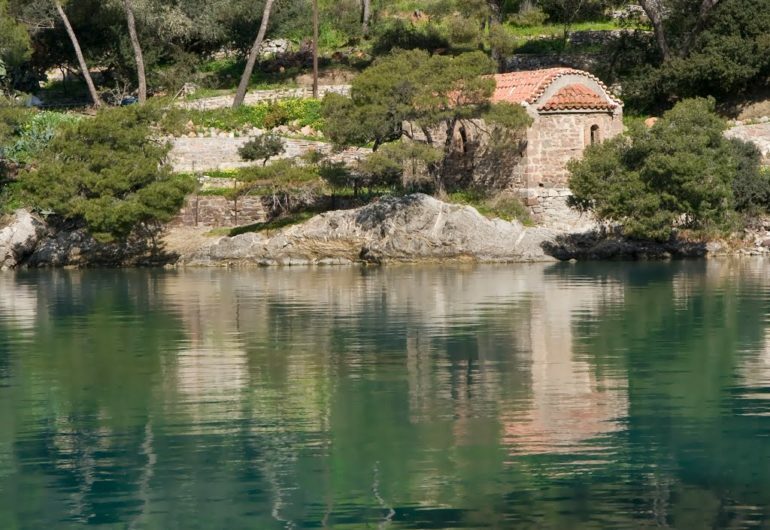 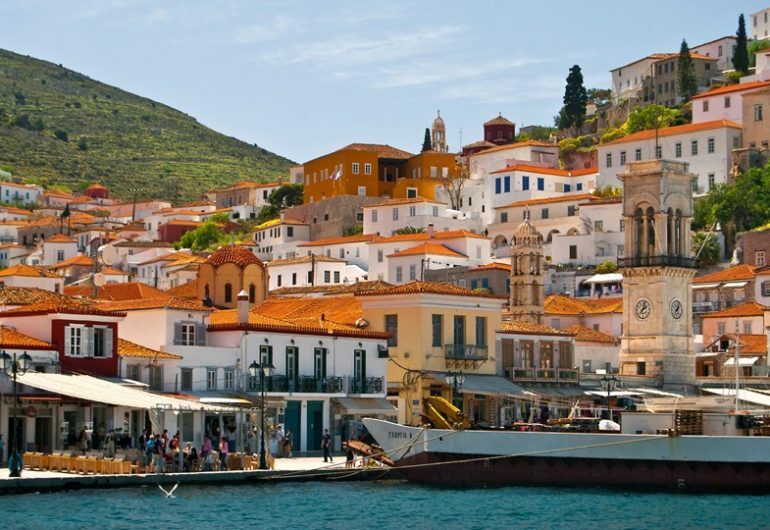 Next to the cruise is a stop at Hydra island main port for visit in the town and lunch. 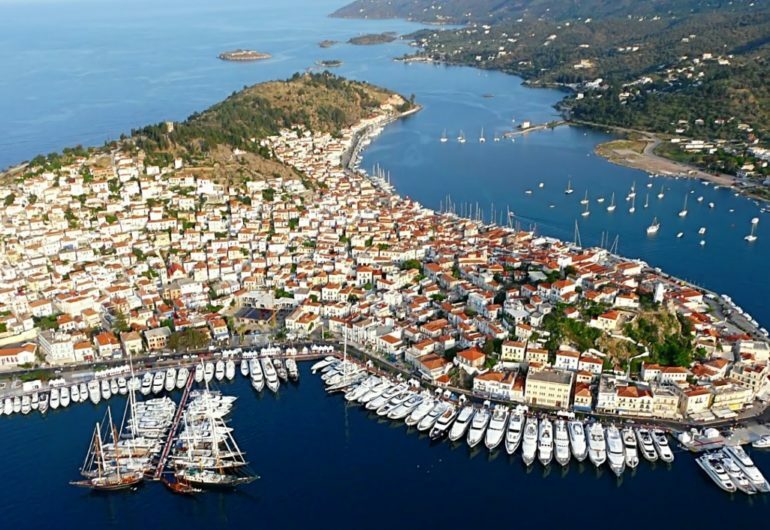 It consists of a crescent-shaped harbor, around which is centered a strand of restaurants, shops, markets, and galleries that cater to tourists and locals. 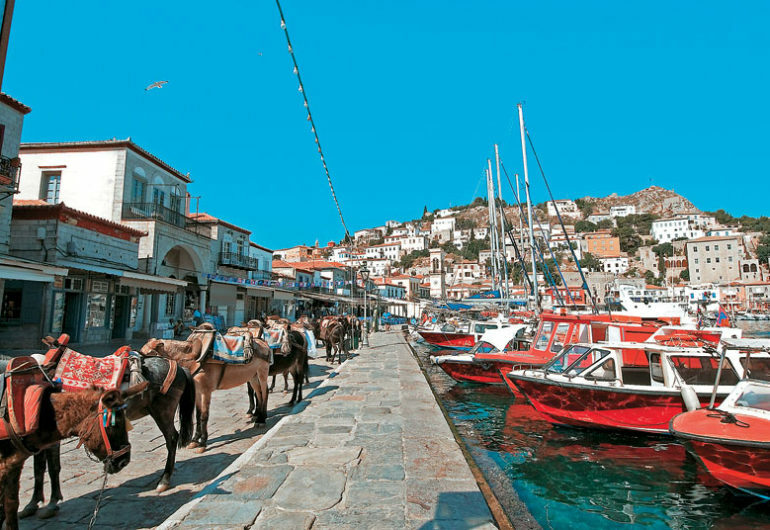 Horses, mules and donkeys, and water taxis provide public transportation. 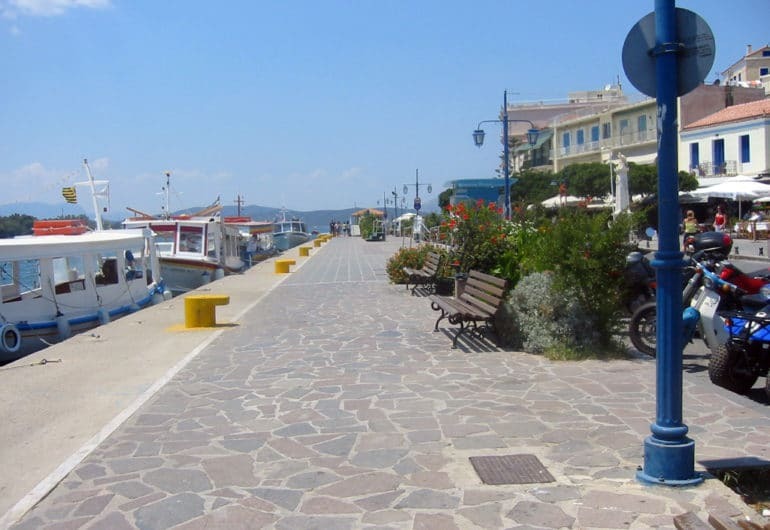 The inhabited area, however, is so compact that most people walk everywhere. 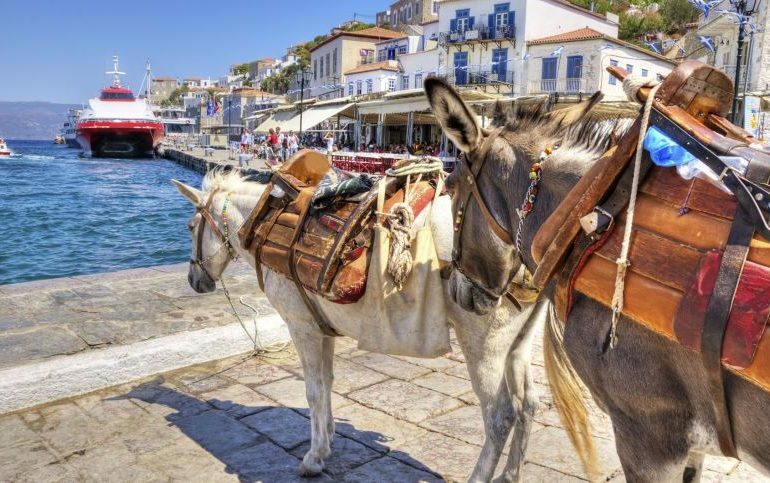 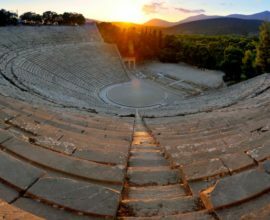 It’s worth mentioning that Hydra became famous all over the world thanks to the film “Boy on a Dolphin”, shot on the island in 1957 with Sophia Loren leading the starring role. 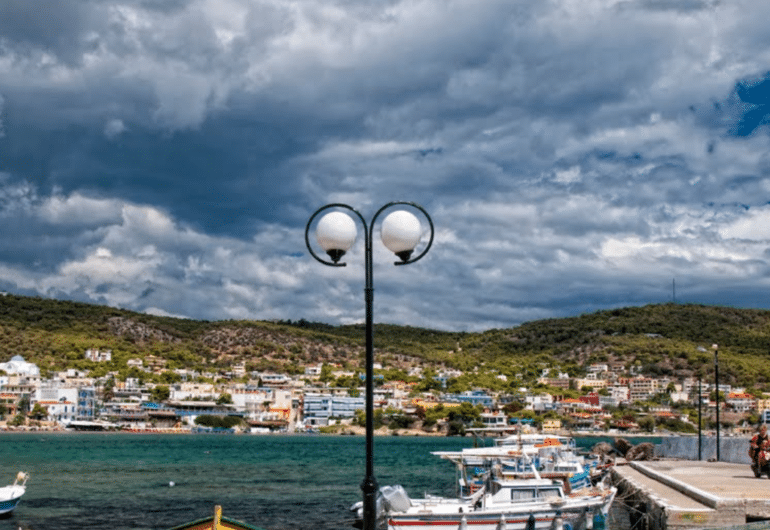 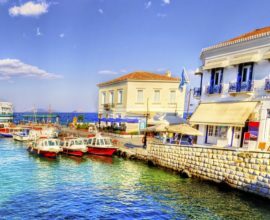 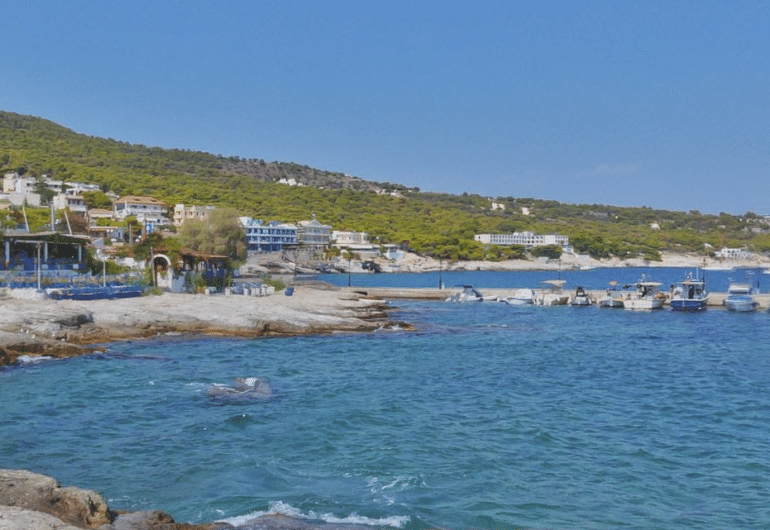 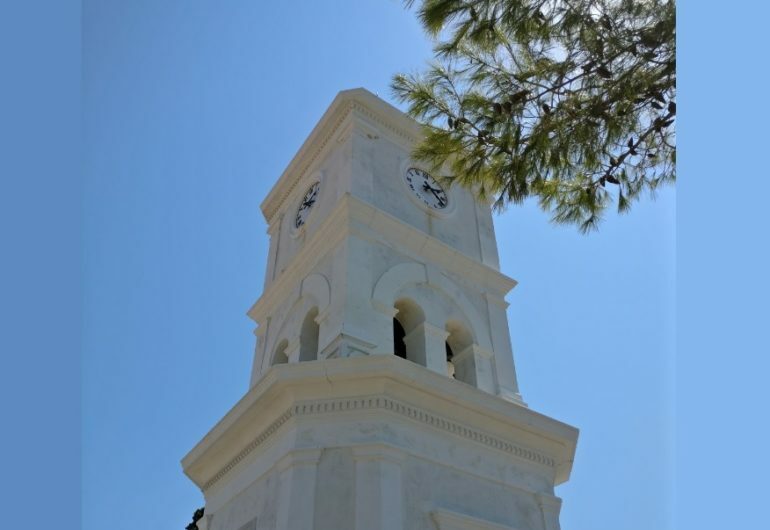 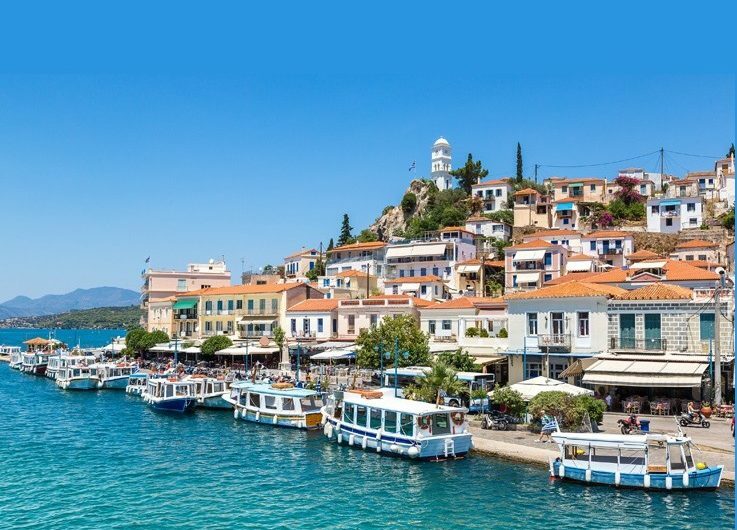 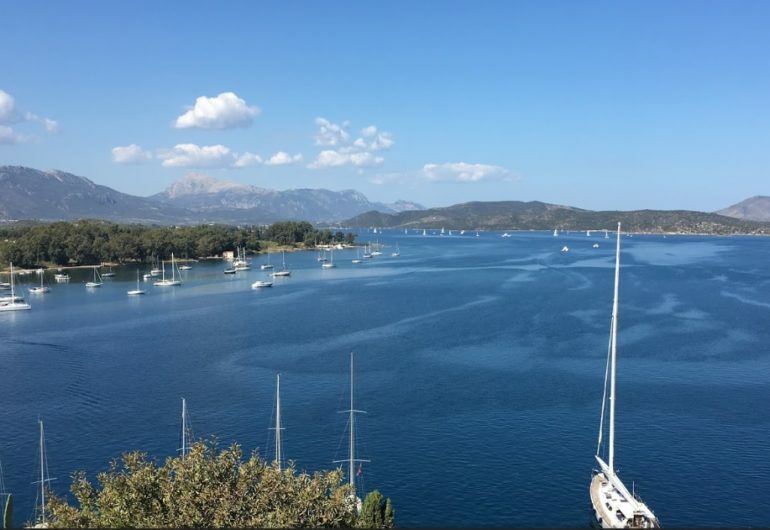 After sightseeing in Hydra island, we are setting course to Aegina island for a stop at Agia Marina, visiting the village and enjoy a swim stop on the way. 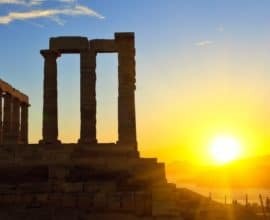 Return to the yacht and start cruising back to Athens enjoying the beautiful sunset colors along way.